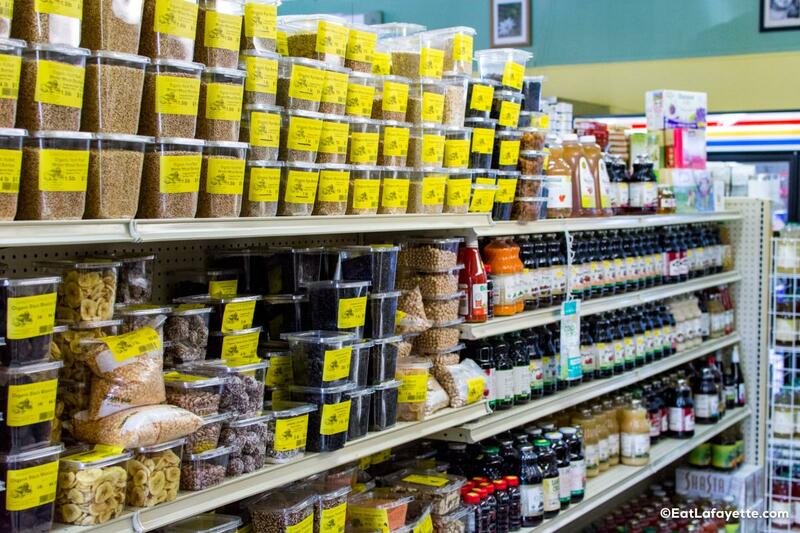 We carry a large variety of items in our grocery aisles. Here are just a few of the many items we carry. Special orders are always welcome!